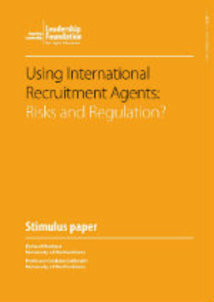 Do we need to regulate universities use of international recruitment agents? The expansion of the international student market has coincided with a ‘dramatic proliferation’ of universities using agents to recruit international students. This practice is controversial due to the apparent conflict of interest between prospecting for students for a particular university, and advising students on that university’s suitability. Our paper analyses the challenges that arise from using agents. We find that there are examples of unethical practice, such as misselling and financial fraud. Yet we also explore the services that agents provide to students and universities, and find that they cannot easily be replicated by organisations that do not face the same inherent conflict of interest. The paper goes on to discuss the current picture in terms of regulation, both in the UK and further afield, and a range of other regulatory options. We conclude by recommending that the UK moves towards a sector-wide system of self-regulation to improve the quality of advice to potential students and reduce the risk of unethical practice. This proposal though is to set up an organisation to regulate universities use of agents, linked to Highly Trusted Status (required for international student recruitment), and drawing on the sector’s experience of the Office of the Independent Adjudicator (the OIA, the independent ombudsman which deals with unresolved complaints from students about their universities). According to the paper this new organisation would establish “ethical principles which institutions would have to comply with in order to recruit international students”, would licence agents and would also adjudicate on complaints made by students. 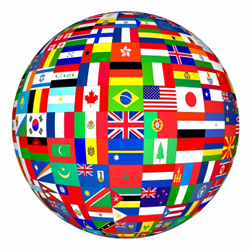 Universities need to and should behave ethically in recruiting international students. As the paper notes there aren’t any better alternatives to using agents and simply arguing for discontinuing use of them is not going to work. Institutions though should be transparent about agent arrangements and the fees they are paid (as the University of Nottingham has done) and respond properly to complaints. However, we really do not need a new regulatory body to do this. At a time of ever more regulation plus the impositons of the UKBA and the challenging and costly bureaucracy around international student visas, the last thing universities need is self-imposed costly and restrictive regulation. So, interesting report but no thanks. 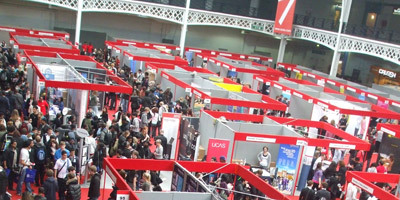 UK universities recruited more than 50,000 international students through commission payments to overseas agents last year, spending close to £60 million on the practice in 2010-11. Using data obtained under the Freedom of Information Act, THE found that 100 universities enrolled 51,027 students in 2011, or the nearest recorded period, via a process involving agents paid on a commission basis. This is a lot of money but arguably a reasonable proportion of the income derived from international students and therefore could be seen as a sensible investment. However, the role of agents is not always entirely transparent and there is a danger that, given the high stakes here for UK universities and the money to be made by agents, things could become a bit murky. One would have expected that with the volume increases our institutions have experienced the margin on international students would also have increased. I think the opposite is the case. One of the reasons for this is that in our competitive fervour we’ve let agents become too powerful. So, agents really are a challenge. There are those who believe we should dispense with them altogether and there are a few universities in the UK and many in the US which refuse to have anything to do with agents. I do think that agents, provided that there are sufficient controls over their behaviour (and fees), can play a valuable role in international student recruitment. But they do require better management and, as Raimo says, we need to shift the balance of power back to the universities. According to the BBC, bogus students are facing a global crackdown. “Unscrupulous” recruitment agents who bring bogus overseas students into the UK are being targeted in an international initiative. The British Council has for the first time brought together countries including the UK, the US and Australia to try to keep out such students. The council says there are “widespread concerns” about dishonest agents. 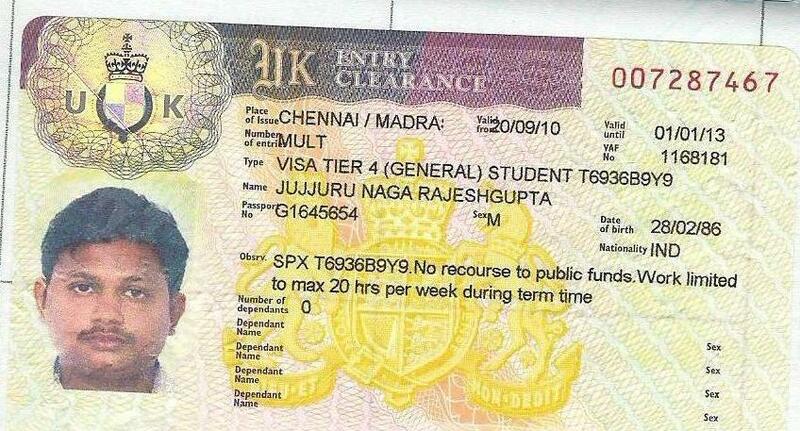 Universities say the majority of agents are legitimate and are an important way of finding overseas students. Rogue agents are accused of falsifying documents and helping people to get around the student visa system, the rules of which immigration authorities in the UK have tried to tighten. The scale of the problem is not clear. Nor is it clear what additional steps might be taken given the recent significant changes to visa regulations which are already intended to tackle the issue. Agents are an important part of institutions’ international recruitment strategies and it is in universities’ interests to ensure that agents are legitimate and well-run. Universities have significant experience of identifying fraudulent applicants and, whilst international collaboration on this matter can only be helpful, it is not clear what more is being proposed.